Liver cancer or hepatocellular carcinoma is caused by uncontrollable growth of liver cells. It has the lowest survival rate and, according to a recent WHO report, is among the top five most prevalent fatal cancers. A new study by a collaborative team of researchers from India and America has found that Arsenic Trioxide - a naturally occurring metalloid – may be helpful in inducing cell death and also halt growth of liver cancer cells. Apoptosis or cell death is a process in which a programmed sequence of events results in cell death without releasing harmful substances into surrounding areas. Apoptosis is important for developing and maintaining health of the body by eliminating old, unnecessary and unhealthy cells. In this study, laboratory-grown cancer cells and normal cells were treated with different concentration of arsenic oxide followed by observation and analysis of the cell behaviour. Scientists noticed changes in cell shape of both types of cells and they appeared round in shape as compared to elongated in untreated cells. It was also seen that cells detached themselves from the surfaces and formed a clump, and more number of clumps were seen in cancerous cells compared to normal cells. This made scientists conclude that arsenic trioxide helps in altering the apoptotic and anti-apoptotic protein and it also influences numerous signalling pathways, particularly by suppressing anti-apoptotic protein called Bcl-xL. Arsenic is known for its toxicity and carcinogenic nature but scientists say that this very nature of it can be exploited to kill liver cancer cells. 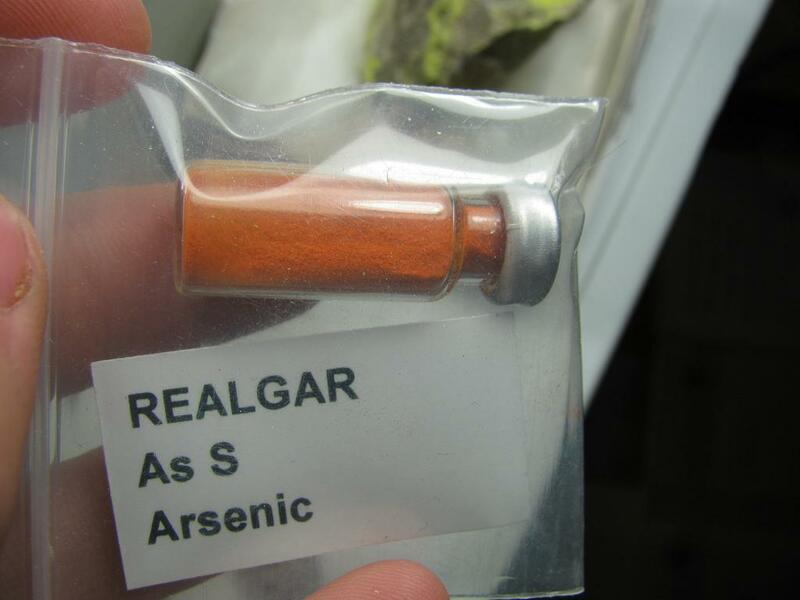 “Throughout history, arsenic has been known both as a ‘healer’ and a ‘poisoner’. It holds a place in medical history too, particularly in treatment of two great scourges of early times - trypanosomiasis or ‘sleeping sickness’ and syphilis,” explained Nadra Sadaf, a member of the research team, while talking to India Science Wire. “We have proved mechanistically that arsenic induced more cells death in liver cancer cell lines as compared to normal liver cells lines. This finding suggests that it could be a promising potential therapeutic agent against liver cancer which needs further testing by in-vivo investigation,” said Rizwanul Haque, Associate Professor of Biotechnology at Central University of South Bihar, who led the study. Researchers determined the cell viability i.e. the number of cells that were alive and found that viable cells in liver were decreasing on increasing the incubation time and concentration of Arsenic which indicates that Arsenic have anti-proliferative property. “Arsenic trioxide is already in use as a chemotherapeutic agent to treat acute promyelocyticleukemia. What matters is the dose, which decides whether it will act as a carcinogen or drug,” commented C Thirunavukkarasu, assistant professor in biochemistry and molecular biology at Pondicherry University, who was not connected with the study. In future, the researchers plan to use already known natural compounds in combination with arsenic to see their effect separately or in the combination of arsenic.